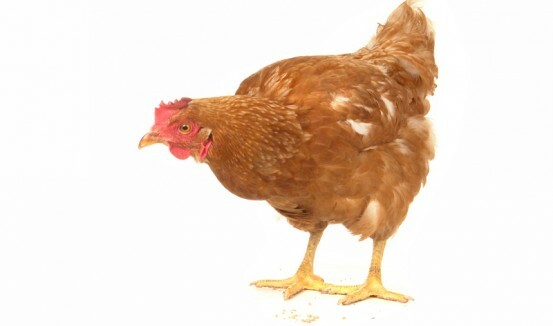 Hens love to nest, perch, scratch and stretch their wings. 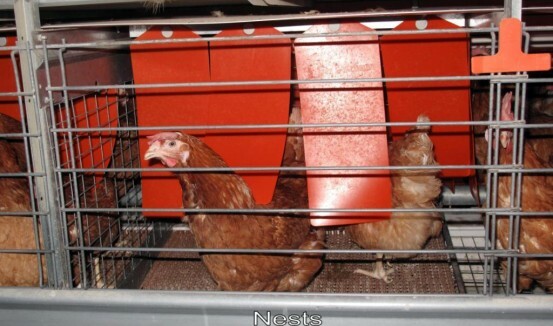 Learn more about how colonies provide the space and features for hens to express their natural behaviours. 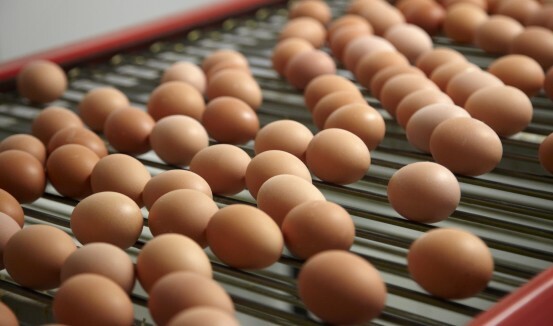 The Colony system of egg production has been in the news lately but many New Zealanders are still unfamiliar with it. Isolated negligence of one farmer does not reflect Colony farming practice Allegations by SAFE. Consumption, prices, sales, consumers, trends and more. 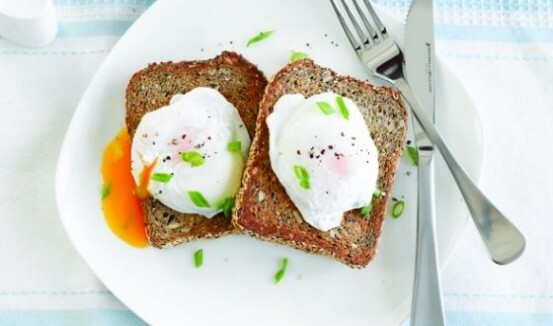 Find out more about how we feed a nation of egg-lovers, and the different farming types use: conventional cage, colony, barn and free-range. 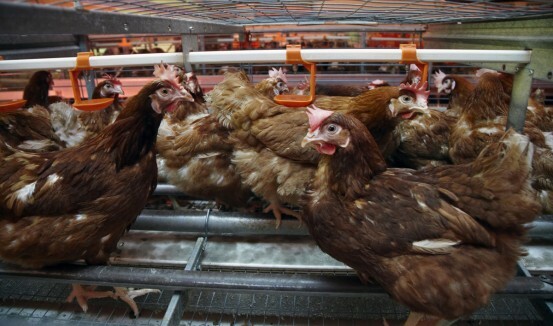 The layer hen is a special breed of chicken chosen for egg farming because they lay more, high quality eggs than many other breeds. 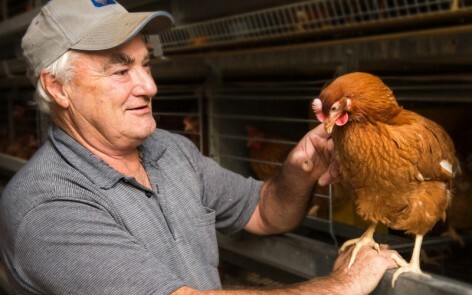 New Zealand has one of the most ideal egg farming environments in the world, being free from many of the pests and disease strains that other countries experience. We also lead the world in many areas of farm practice and animal welfare. 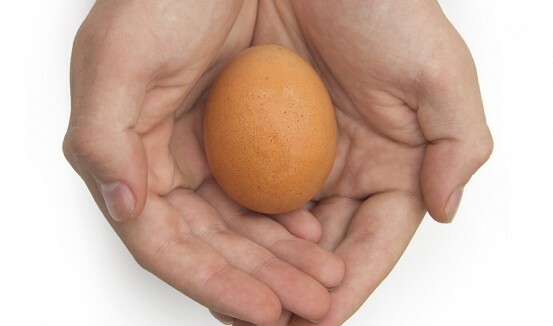 The Egg Producers Federation represents all commercial egg farmers across all farming types. 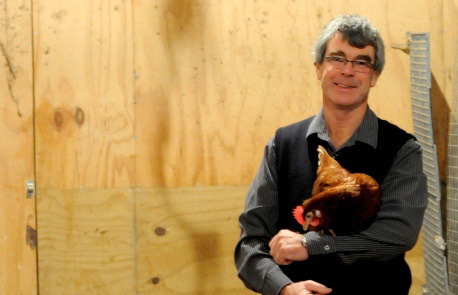 The industry is governed by robust standards which ensure Kiwis have access to good quality, affordable eggs produced by healthy hens. 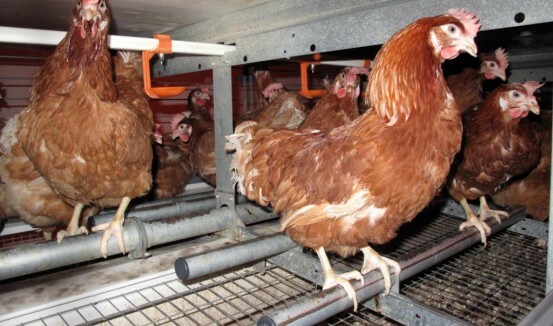 Some recent changes have been introduced with the new Code of Welfare (Layer Hens) 2012, leading to a significant advance for hen welfare. 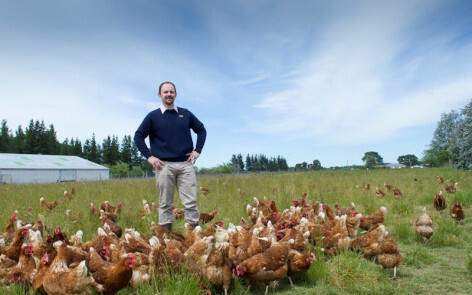 The Egg Producers Federation of New Zealand Inc. (EPF) represents the interests of all the commercial egg producers in this country.